Innodisk’s dedicated flash and DRAM products with our InnoRobust® feature set provide mission-critical performance for the aerospace and defense sectors. 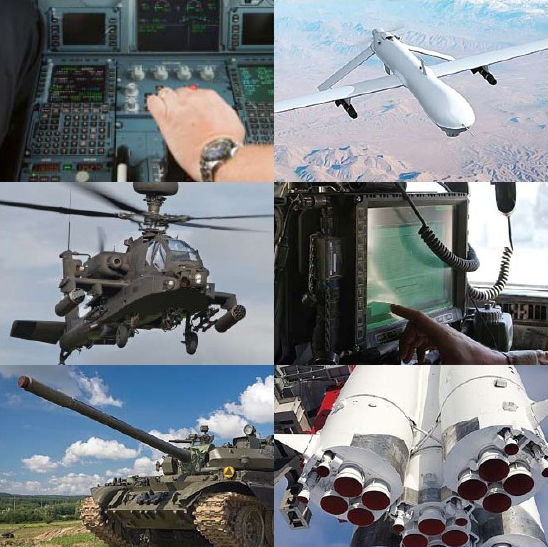 Our products are fully compliant with aerospace and defense standards, and are built with a wide array of features to ensure outstanding performance in extreme environments. With our InnoRobust feature set, we are able to guarantee that our storage and memory modules are fully protected against heat, dust, extreme cold and heat, shock, vibration, and other environmental stresses. In addition, we apply industry-leading data protection technologies to keep sensitive information secure. Our flash storage and DRAM modules are also backed by a dedicated engineering support team, and come with BOM control and flexible customization options.